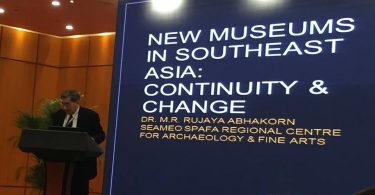 The new SPAFA Journal is now an online Open Access journal focusing on Southeast Asian archaeology, performing arts, visual arts and cultural heritage. 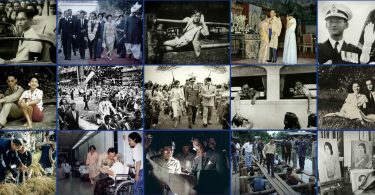 You can access it here: http://www.spafajournal.org/. 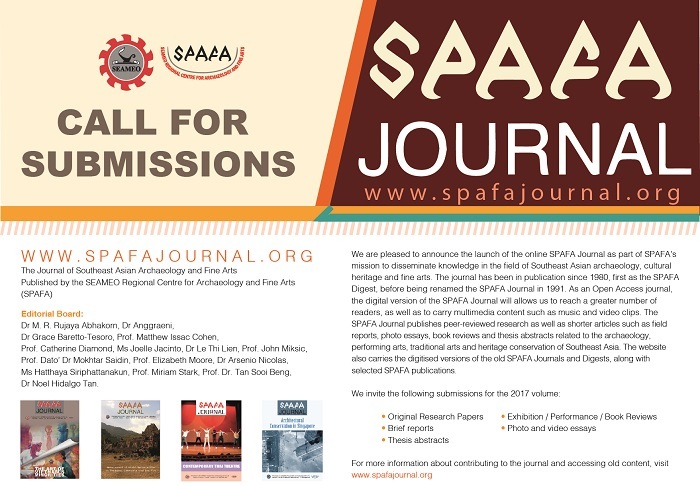 The SPAFA Journal website will also host all of our publications – including the old volumes of the old SPAFA Journal and the SPAFA Digest. We hope you will support this endeavour by registering as a user. Access is still free whether you are registered or not, but by registering you will be updated whenever a new article is published. For students and recent graduates, we also encourage you to post your thesis abstract to give your research more visibility. Please pass this information on to your colleagues who may be interested.